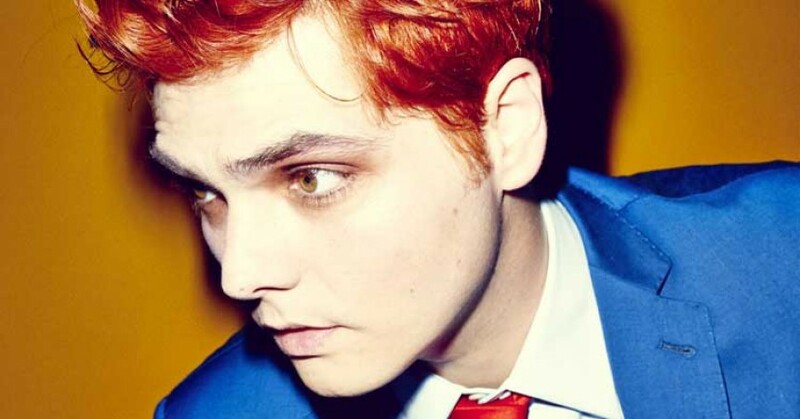 Just weeks after his ‘Global Debut’ at Reading and Leeds Festivals (and Portsmouth’s Wedgewood Rooms), former My Chemical Romance lead singer has confirmed his first UK tour in support of his upcoming album Hesitant Alien – Released Monday 29th September. The tour will see Way visit intimate venues in Manchester, Oxford, Glasgow, Cardiff and London from Wednesday 5th to Monday 10th November. 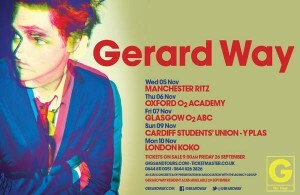 Tickets available from Friday 26th November.